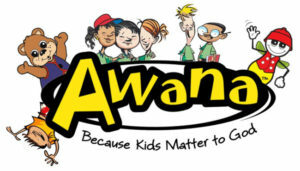 The Awana club is held every Wednesday night in the church gymnasium. It’s an exciting & well organised time that is centered around the Bible and Godly character. 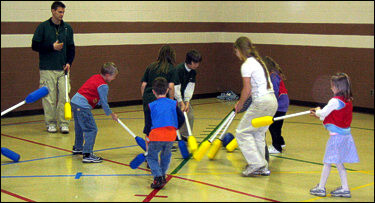 A fun time for kids ages 4 to 12 featuring Games, Awards, Special Events, Uniforms and Rank Promotions.